Your location： Home >> Product >> Other Accessories > Wireless PTT. 1,With pair button on the top. 2,Status LED flashes messages to indicate the current status. 3,Quick connect design with Hirose. 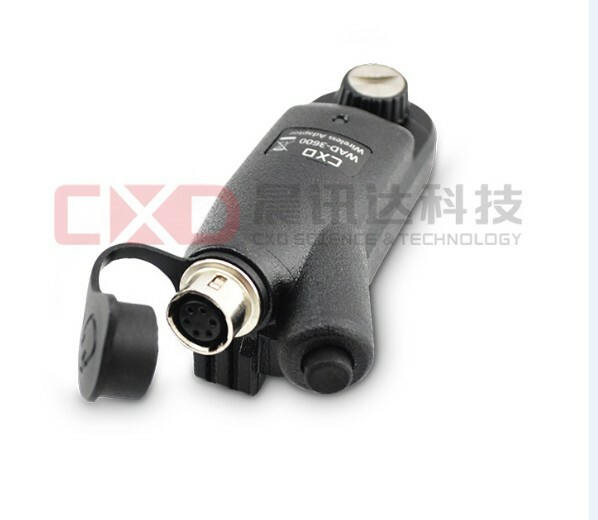 4,Compatible with various headsets and other audio accessories. 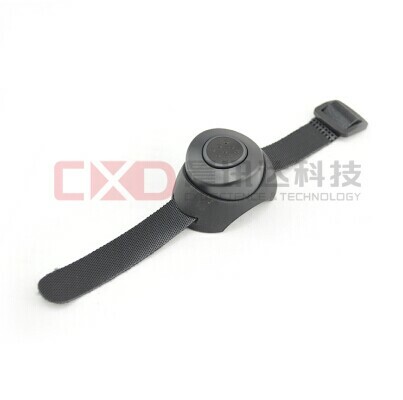 1,Rubber coated button and Velcro strap. 2,Easy tomount to the finger,handlebars,rifle barrel,steering wheel or any other convenient location. 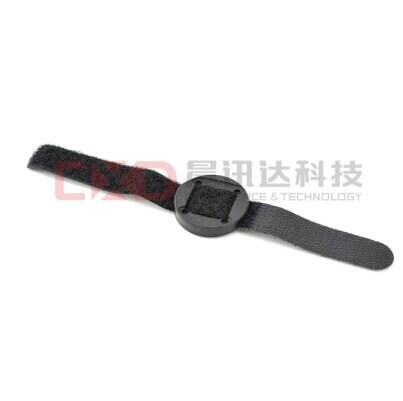 4,V-2 compliance,fire retardant and heat resistance. 6,A rechargeable,long lasting battery is included. 7,Internal Li-ion battery pack powers the PTT up to 200 hours on a single charge. 8,Status LED flashes messages to indicate the current status of the headset. 9,Automatically re-connection the next time the PTT and adapter are turned on. 10,Requires a Wireless Adaptor and headset(not included).